To the Village of Harlem: Happy Thanksgiving | HarlemGal Inc.
Hope you have a wonderful Thanksgiving with loved ones and a very Happy Holiday Season! Wishing the Village of Harlem much good health and happiness! 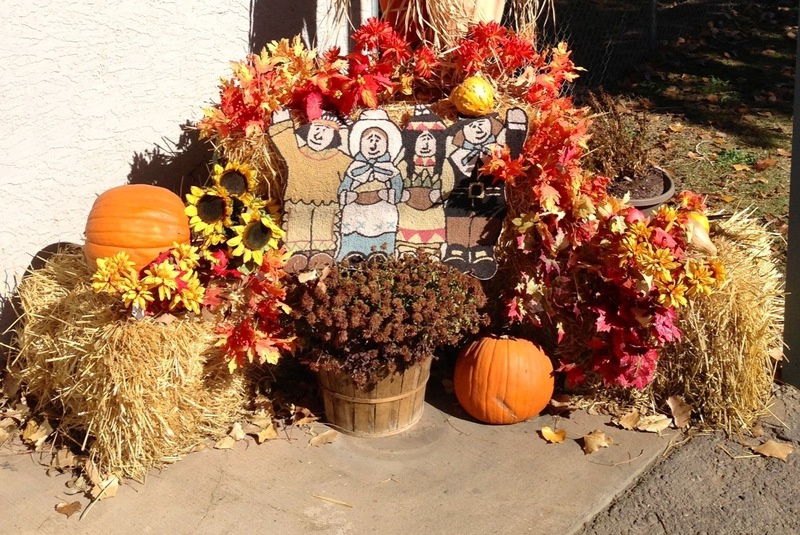 This entry was posted in Community, Harlem and tagged Harlem, Holidays, Thanksgiving. Bookmark the permalink. Happy Thanksgiving back at you…be blessed.